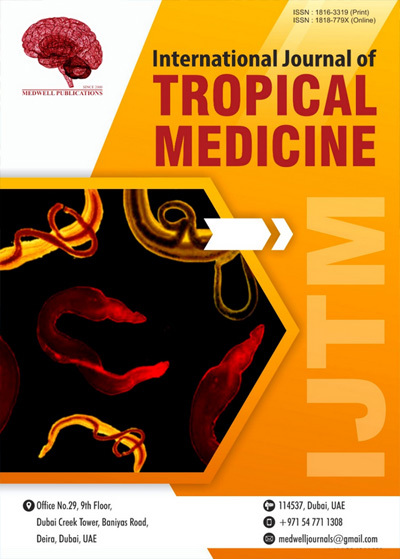 International Journal of Tropical Medicine publishes studies and researches about infectious and viral diseases in tropical areas, and issues of the modern tropical medicine. It is a peer-reviewed, open-access journal, available in online and print formats. Established in 2006, welcomes researchers to share their knowledge in the given field. The journal is led by a team of international experts in the Editorial Board. All articles undergo a thorough evaluation process while following all ethical guidelines to maintain the highest publishing standards.